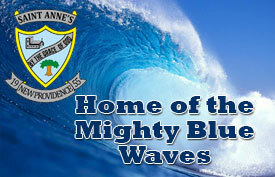 Cuba welcomes the students of St. John’s College & St. Anne’s School! 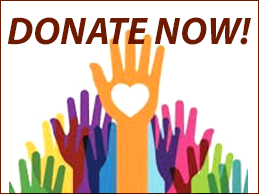 It’s all about making the connection, in our schools, in our communities and even around the world. 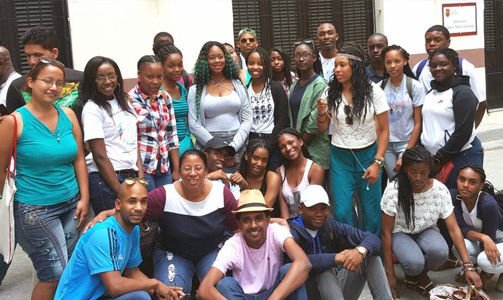 Our students from St. John’s College and St. Anne’s School did just that when they recently visited Cuba for a student exchange program from March 16th – 21st, 2016. The immersion experience was in preparation for their upcoming BGCSE exams. 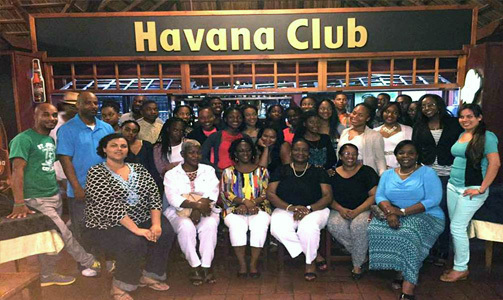 The contingent of twenty-four students of St. John’s College and St. Anne’s High School were fortunate to be in Cuba for the historic moment when President Barak Obama visited Cuba to renew US-Cuba relations after some fifty years of separation. 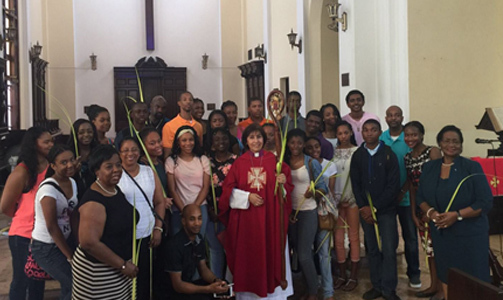 On Palm Sunday the group worshiped with her Excellency Alma Adams at her home church, La Catedral Episcopl with la Obispa (Bishop) and her congregation. It was truly an amazing journey for those who made the trip. CUBA, the largest island in the Caribbean, is blessed with wonderful people, festive music, and beautiful archaic architecture. Located just 93 miles off the tip of Florida and surrounded by clear blue water, Cuba offers an idyllic setting. Along with its rich cultural characteristics, Cuba has a dramatic history filled with prominent world events and provocative political leaders.